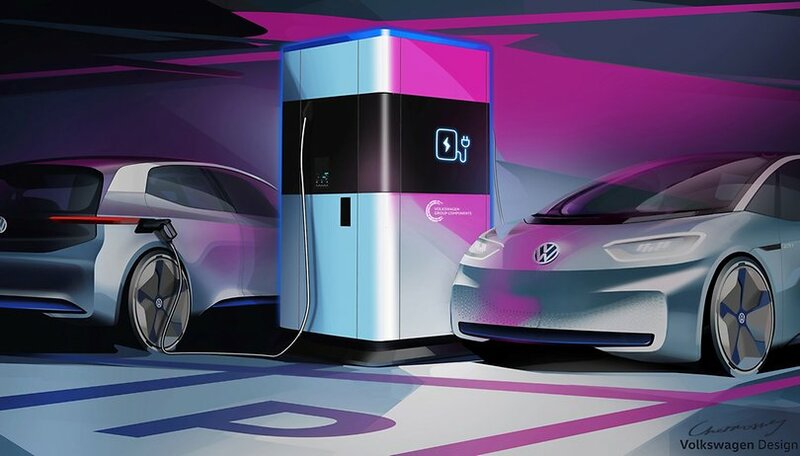 Volkswagen has announced its plans to enter the world of electric vehicles (EVs) and to open new production facilities for them. However, with the growing demand for lithium batteries, the need to dispose of them will also increase. The German automotive group aims to achieve 97% recyclability of its batteries, and work has already begun. To begin with, the company aims to bring the rarest and most precious raw materials back into production. This choice, even before it concerns the environment, concerns the costs of supplying these raw materials such as nickel, manganese, cobalt and lithium. These materials are rare, expensive and by recovering them from the batteries during disposal, the company could at least gain an economic advantage. The Salzgitter plant, which also houses the assembly line for the production of cells for the electric cars of the Volkswagen Group, will take care of this disposal. The plant will recycle 1,200 tonnes of batteries per year, sufficient capacity for 3,000 EVs. The recycling programme will start in 2020 and aims to increase the recycling rate of battery materials from the current 53% to 72%. The 97% figure mentioned in the opening paragraph concerns the long term, while the batteries currently used in electric cars are far from reaching the end of their life cycle. The batteries to be recycled will follow two different paths: if the tests on materials are positive, the cells will be used in the already announced charging stations of the group coming in the coming years. Otherwise, they will be disposed of and recycled. A noteworthy initiative, don't you think?